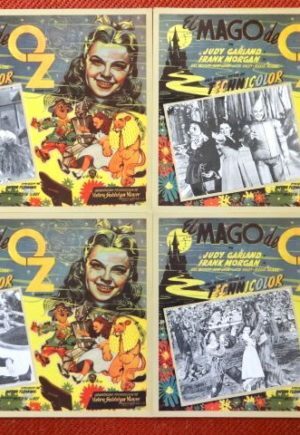 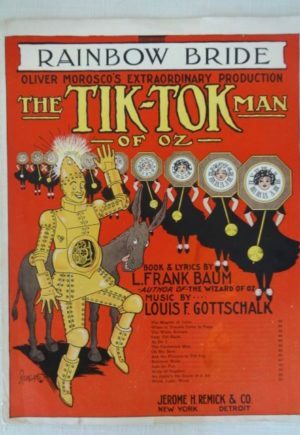 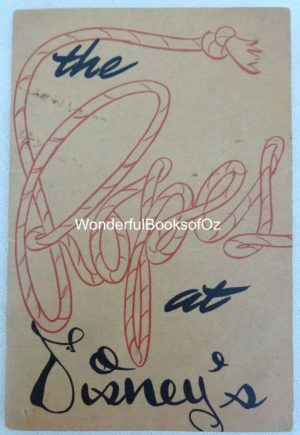 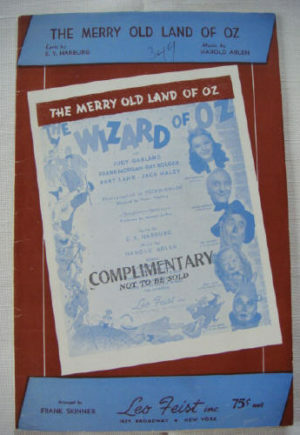 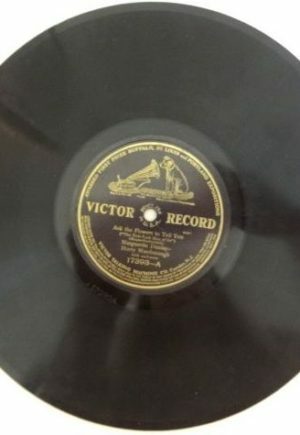 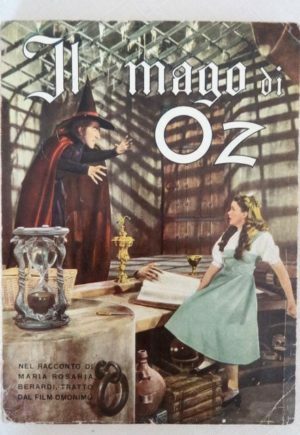 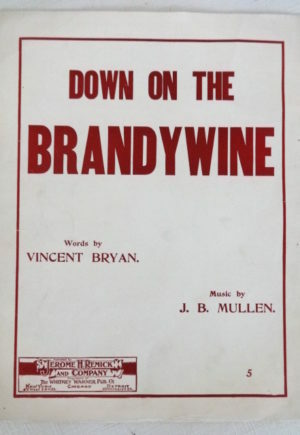 Wizard of Oz MGM Movie Items for sale, including books, sheet music, magazines, & articles on Judy Garland, Ray Bolger, Jack Haley, Bert Lahr, and the Munchkins. 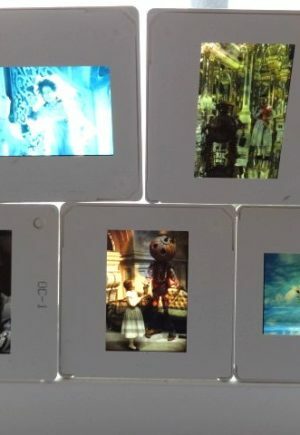 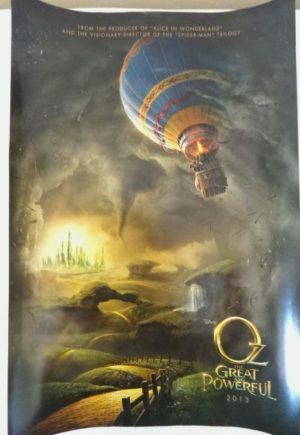 Also the Disney Return to Oz and other Ozzy movies! 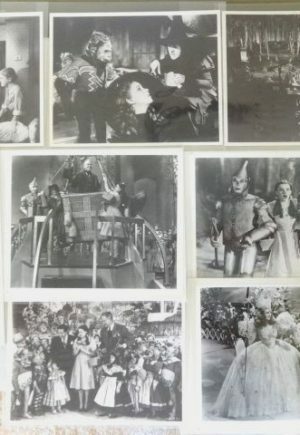 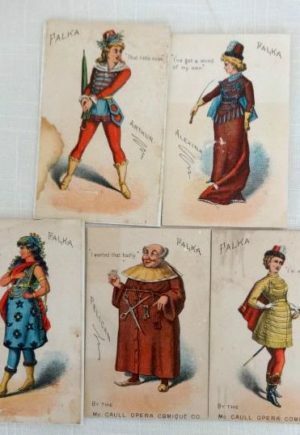 Also items from the 1902-1909 Wizard of Oz Stageplay!